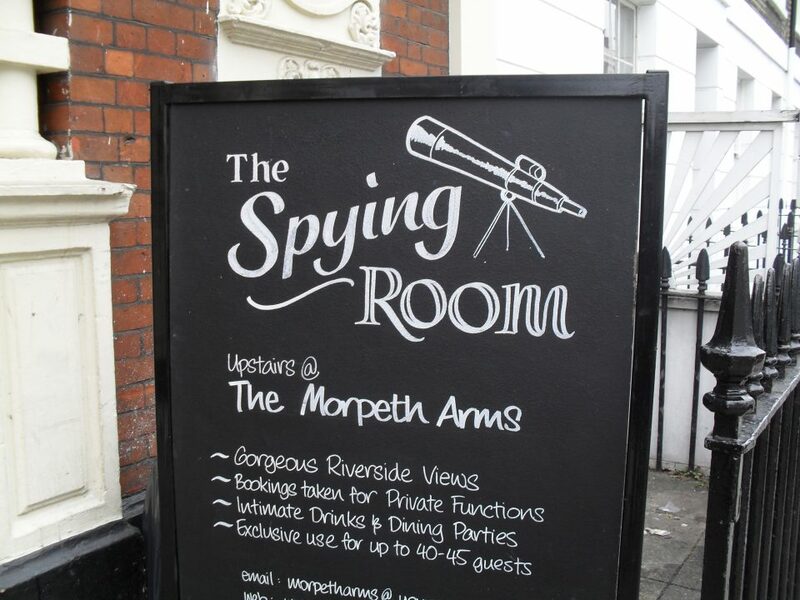 Not every pub in London has a spying room complete with binoculars so patrons can gaze into the windows of the British Intelligence Service across the street – nor does just any old pub have a historic basement so creepy and rife with strange activity that the owners have set up a CCTV system just to keep an eye on it. 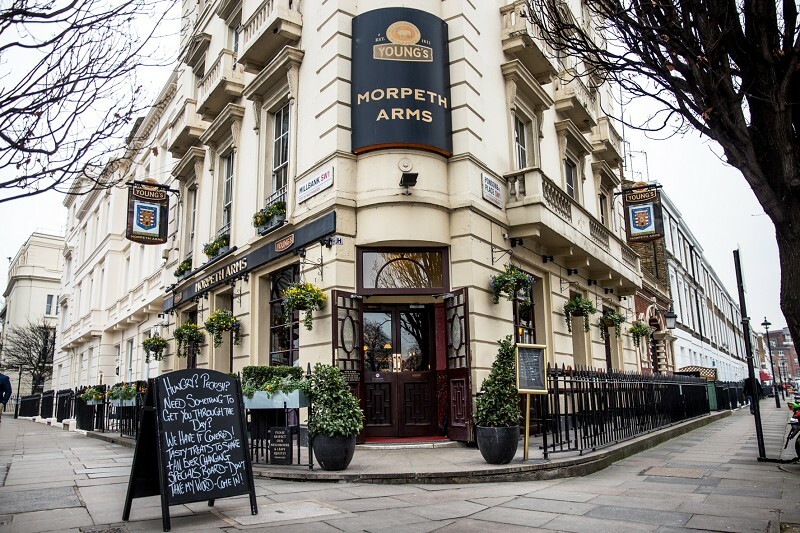 The Morpeth Arms is definitely one of a kind, used as a prison and transfer facility for inmates waiting to be shipped off to Australia before its conversion into a business. If you think this sounds like a publicity schtick to get more tourists to spend fists full of quid on burgers and ale, you’re not far off, but there’s a layer of fascinating history beneath the hype. 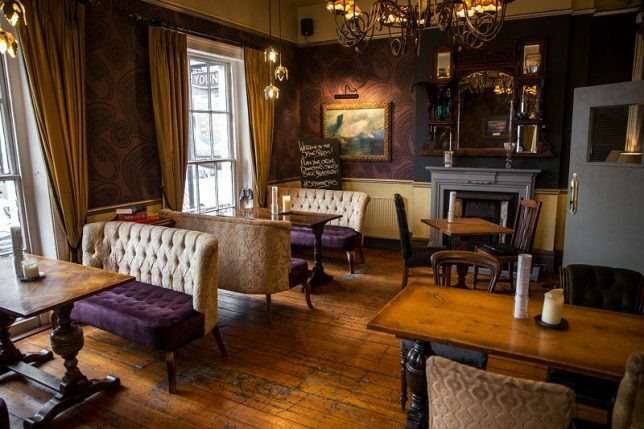 Built in 1845, this public house at 58 Millbank in London’s Pimlico district was originally established as a deportation facility. 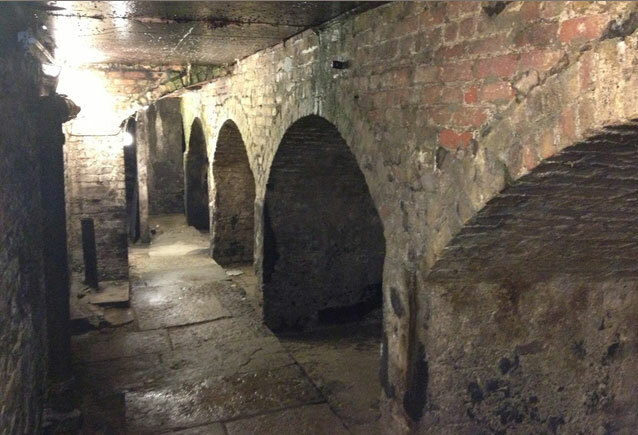 A tunnel system running beneath the city streets carried convicts from the old Millbank prison to a holding area beneath the pub, while they waited for transportation to whisk them away. The prison itself, which featured six wings attached to a central chapel like the petals of a flower, closed in 1890 and was ultimately demolished. 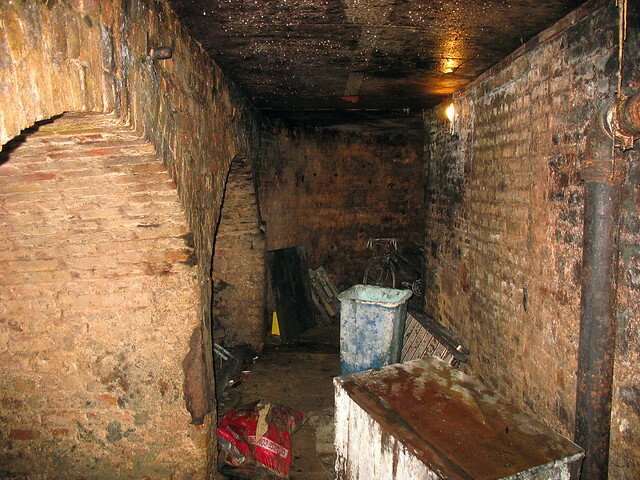 The basement isn’t open to the public, but customers can see into it via a live feed on a prominently placed monitor, over a sign reading ‘Can you see the haunted prisoner?’ According to Atlas Obscura, employees have reported glimpses of inexplicable movement, items going missing and a general sense of unease. The beer barrels are kept in the area beside the former cells, which are just dank, mildewy rooms off the arched brick tunnels. The tongue-in-cheek spying room, meanwhile, really does look in on MI6. It has its own bar, a Mata Hair theme and is, unsurprisingly, often packed full of actual spies from across the street, who sometimes bring members of the FBI with them. So, fair warning, if you’re running from the Feds, find ye another pub on Millbank to patronize.